PRICE REDUCED!!! 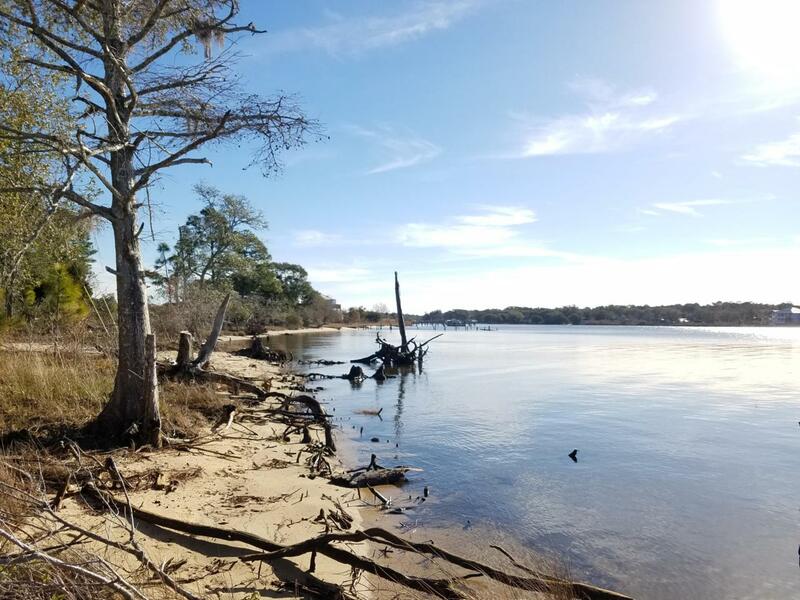 Great opportunity to own a bayfront lot!! Offering incredible panoramic views and fantastic sunsets. Water and electric available.Recent survey.